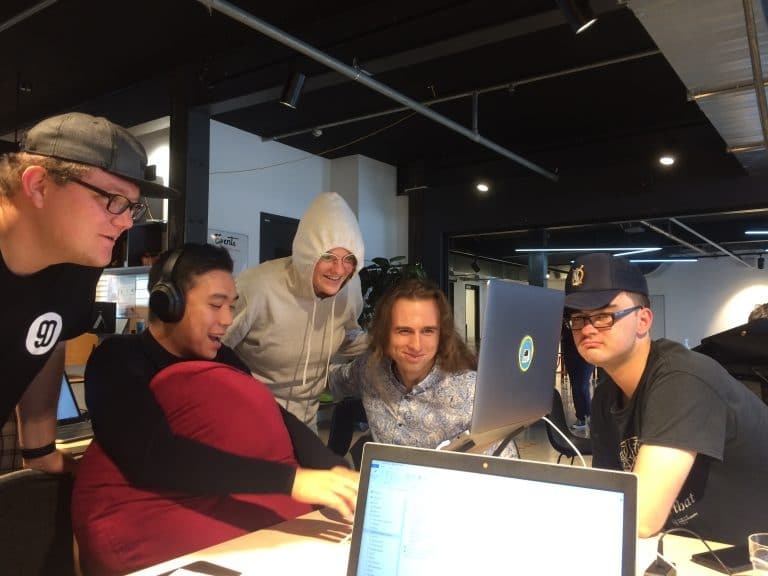 NZTBS Re-opens its doors in Te Atatu peninsula. 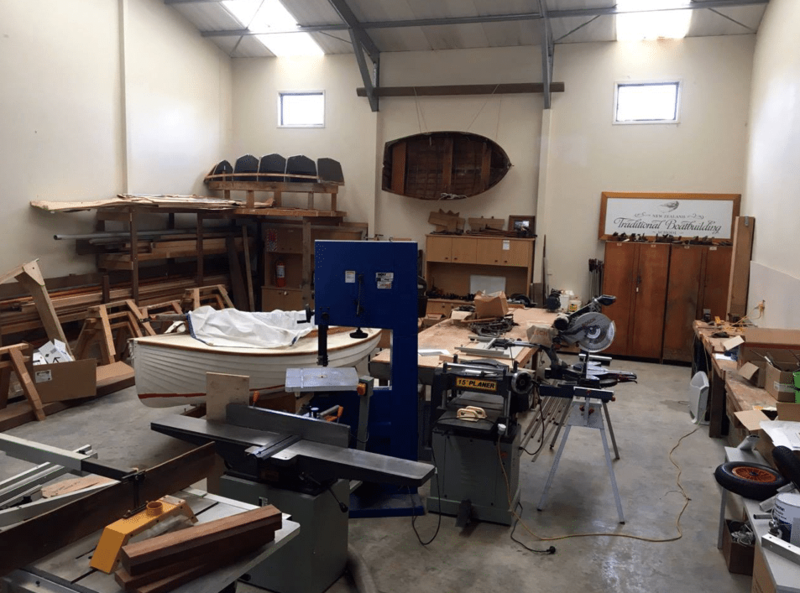 After more than three years in recess we have taken the plunge with a new workshop in Te Atatu peninsula. Trustees Steve Cranch, Dee Ankersmit, Colin Pawson, Don Currie, Secretary Tanya Ankersmit and supporters Kere Kemp and others have been burning the midnight oil over the last couple of months getting all our tools and gear out of storage and setting up shop. We are developing a new program and this will kick off with a one day seminar on winter maintenance, including specialist speakers on Engine maintenance, Paint Systems, Batteries and electrical, Sails and covers and simple splicing, all good winter topics for the larger boat owner. 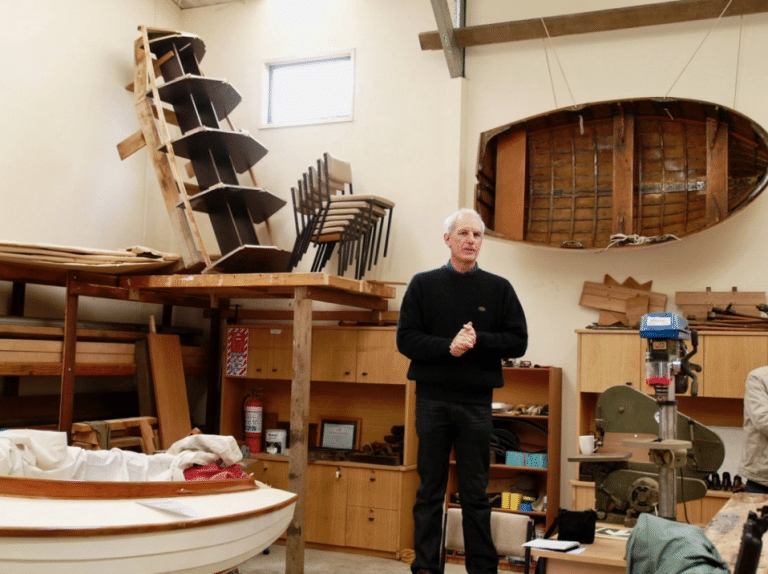 We will be following this up with a course on re-ribbing clinker or lapstrake built boats and then a course on building a laminated paddle for a Stand up paddle board plus many more coming up. If you haven’t already please make sure you sign up for our newsletter and get involved, Come along and learn some new skills or build a small project perhaps with a son or daughter or even a grandchild. The new courses, dates costs etc will all be up on our website shortly. Watch this space!